You might have noticed a shiny new badge on the right hand side of the blog. 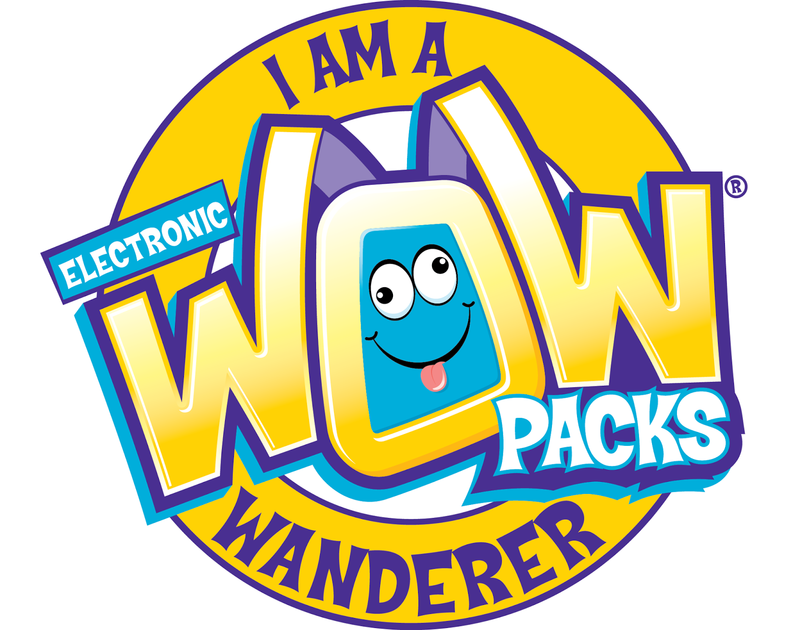 Maxx and I are official Electronic WOW Pack Wanderers. So… What’s a WOW Pack I hear you ask? 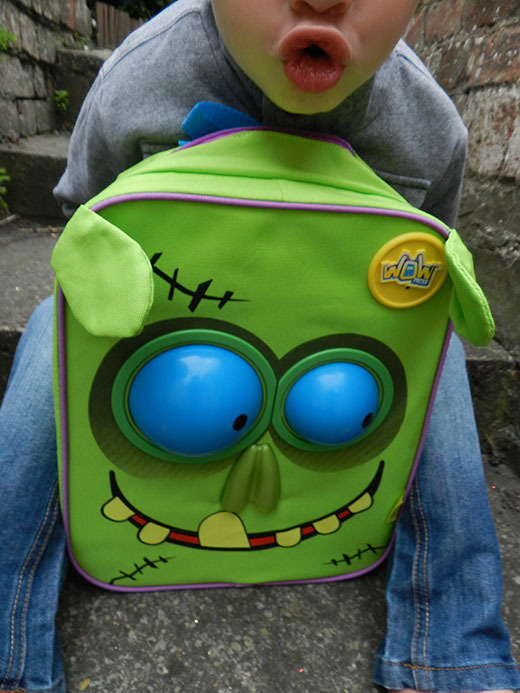 Well let us introduce you to Snot the Zombie! You can appreciate why they are called WOW Packs as the first thing everyone says when they see it is WOW! The bag is truly one of a kind and something I have never seen before! WOW Pack’s are the first animated backpack! There are two different characters available – there’s Cutezee kitten available in either pink or purple and the friendly zombie Snot who is available in green or blue. 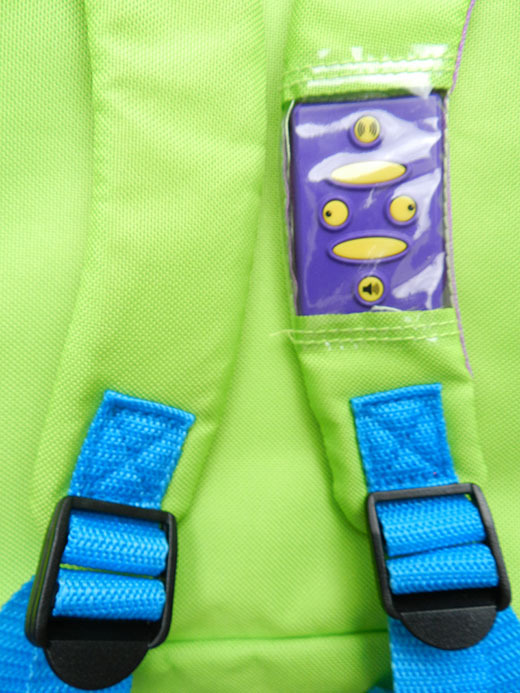 The backpacks are lightweight which makes them great for all occasions, they have padded shoulder straps for comfort and are splash resistant (not waterproof). 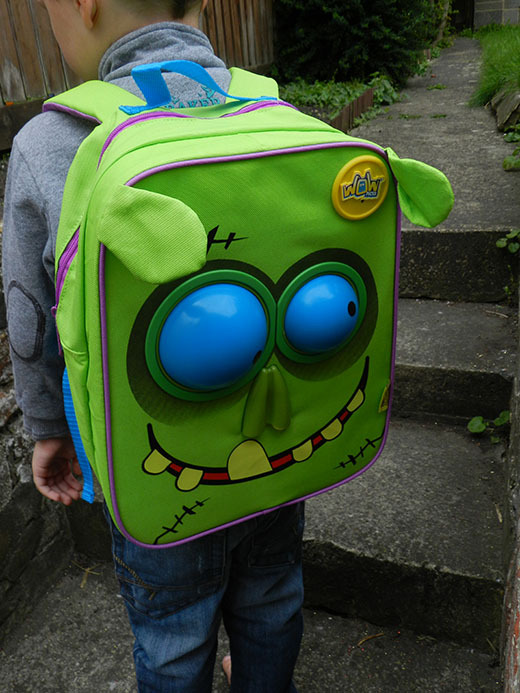 The WOW Pack is operated by the backpack wearer using the controls on the strap, Maxx loves pressing the buttons then watching Snots eyes spin and watching the snot drip from his nose (yes really) Snot also makes lots of funny sounds. 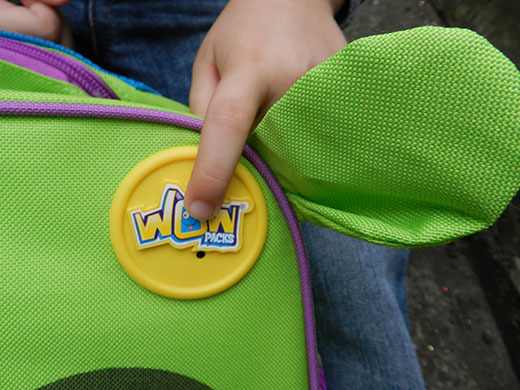 The WOW Packs also use sensors which when triggered makes the backpack come to life, this will really impress the kids. I think the WOW Pack will be a fantastic ice breaker when Maxx starts school in September. It will be a great talking point and will be the source of lots of giggles I’m sure. 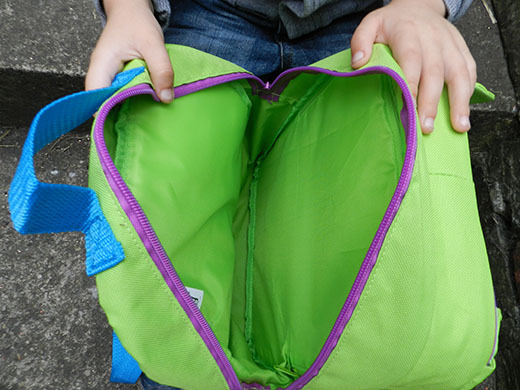 The WOW Pack has plenty of space inside and is perfect for taking on days out, using for picnics and great for school! 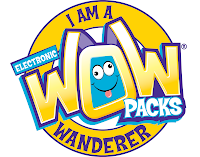 We will be wandering with our WOW Pack to different places and will be updating you on how we get on with using the backpack and of course letting you all know about the reactions it gets. WOW Packs are available from Smyths stores nationwide.